Vinoperfect Radiance Tinted Moisturizer Broad Spectrum SPF20 from Caudalie is a lightweight, complexion correction cream. Its unique, natural pigments blend with the skin to reduce the appearance of imperfections, dark spots and blemishes to deliver a healthy-looking, radiant complexion. The oil-free moisturiser provides a light veil of protection to shield skin from damage caused by the sun's harmful UV rays and leave skin hydrated with a natural glow. E.N. im considering getting the medium shade and mixing them up. 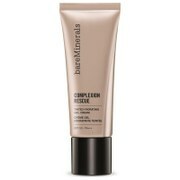 However the product felt kind of dry on my oily-combination skin, so Not sure about it. Was recently looking for a face sunscreen and chanced upon this. No regrets. 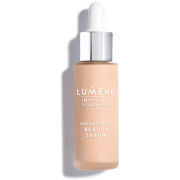 Provides spf coverage as well as moisture. However, the coverage is light at best so do not expect this to work as a foundation. Love this product for the subtle tint it provides.